The system is based on iOS of Apple will support the popular Voice Control Siri to interact with the driver. CarPlay will provide an ‘eyes-free’ experience for the driver with Voice command control to dial and receive calls, dictate messages access music. The Infotainment system by Apple will include maps as well. Apple’s very own Apple Maps. The announcement comes a week before Geneva Motor Show. Ferrari, Volvo and Mercedez Benz will be the first car makers to include the iOS based CarPlay in their impressive rides. Ford, Nissan and BMW will also add this Apple made dashboard to their cars in forthcoming Months. Car Play will come as an upgrade for iOS 7 for device with lightning port. 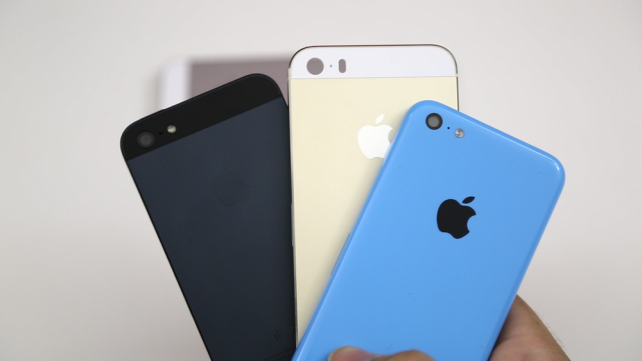 This restricts the list of phones to only 3. iPhone 5, iPhone 5S and iPhone 5C. It will be similar to what other Smartphone manufacturers have been offering with names like Car Mode.